The Impossible Mission Force is a branch of the CIA that operates without oversight. They’re tasked with accomplishing international miracles to keep the peace, and have most recently stopped the transfer of nuclear arms between terrorists. They are perpetually in pursuit of The Syndicate, a similarly secret organization that works against the IMF. The CIA has decided to shut down the IMF, however. 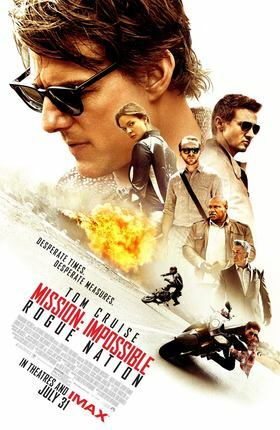 Some IMF agents begin to work for the CIA, but one, Ethan Hunt, goes rogue to continue his quest to find and shut down The Syndicate. There’s no adoption connection in this film. Characters spend a lot of time looking for people who have been lost, so there is an element of searching, but there’s no real application to adoption here. The IMF is a close group of friends who remain loyal to each other. One character’s loyalty is so deep that he risks losing his friend’s esteem in order to keep him safe. Some par-for-the-genre on-screen gunshot deaths, a scene of mind control, an extended knife fight, and scenes of threatened torture could be traumatizing for younger viewers or kids who have experienced or witnessed either actual or threatened violence. 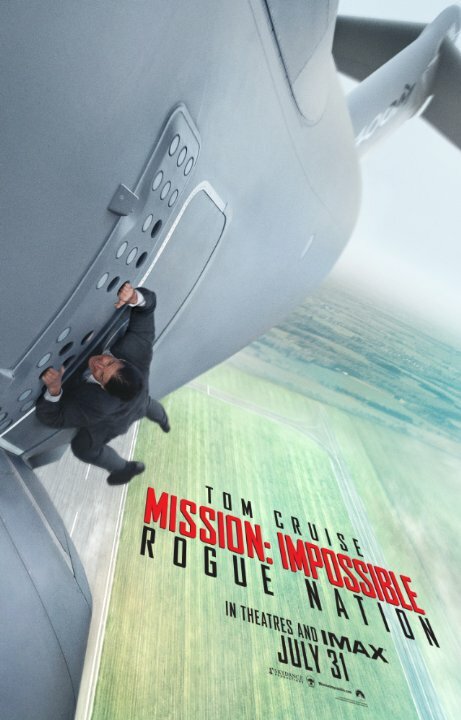 Mission Impossible: Rouge Nation has an engaging, interesting plot beyond what’s offered by some action movies. It was fun, fast, and even lighthearted at times. 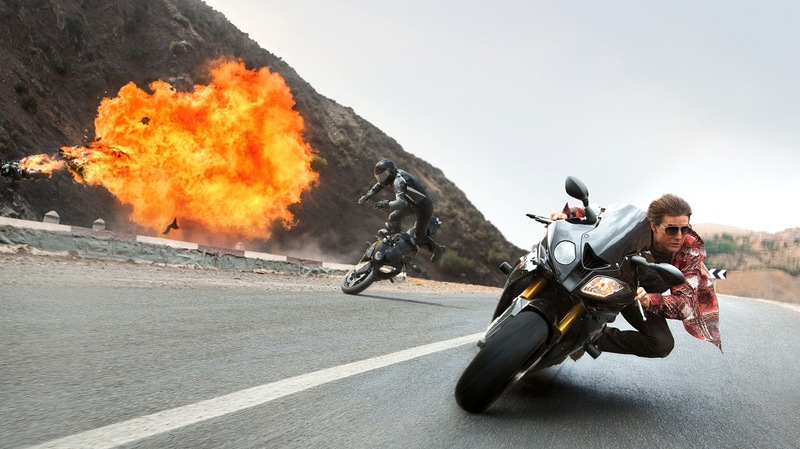 While it won’t appeal to quite as young an audience as the recent Marvel movies, it could be fun for most teens ages 14 and up, so long as the depictions of violence won’t trigger specific memories. The plot is also engaging enough to entertain many parents. How can you know whether someone is safe to trust? How can we respond to injustice without creating more injustice?